SenseTime has exited a venture in Xinjiang, where efforts to crush Muslim extremism have involved mass detentions. The deal may attenuate bad PR before an offshore IPO, but the $6 bln startup still sells facial recognition tech to China’s police. Foreign backers get only thin cover. Visitors look at a display demonstrating traffic surveillance at the stall of the artificial intelligence and facial recognition technology company Sensetime at the Security China 2018 exhibition on public safety and security in Beijing, China October 23, 2018. Picture taken October 23, 2018. 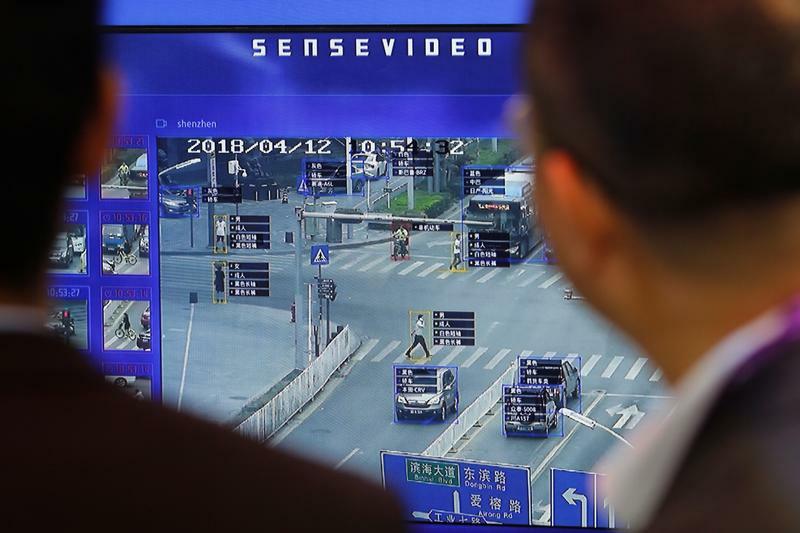 Facial recognition technology specialist SenseTime announced it has sold out of a joint venture in the Chinese region of Xinjiang, the Financial Times reported on April 15, citing a statement from the company. The venture, Tangli Technology, is a supplier of surveillance technology to the government in Xinjiang, where security forces are engaged in an unprecedented campaign to suppress religious extremism. SenseTime said in 2017 that it plans an initial public offering, but has not provided timing, size or location. The video surveillance market in China is tipped to be a $20 billion industry by 2022, according to Bernstein research, up from $8 billion in 2017.